Solar-Tectic LLC is pleased to present 1c-Silicides. 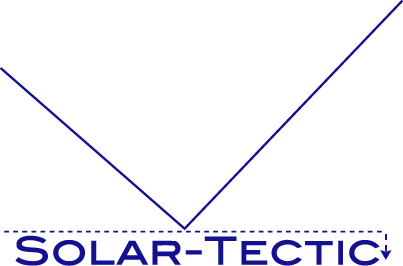 Solar-Tectic LLC received a patent (see link below) for depositing thin-films of silicides on glass. An advantage of a silicide is that frequently the electrical contact of the silicide with silicon has very desirable properties, such as a good ohmic contact or a Schottky barrier. Examples of silicides are, NiSi2 or BaSi2.